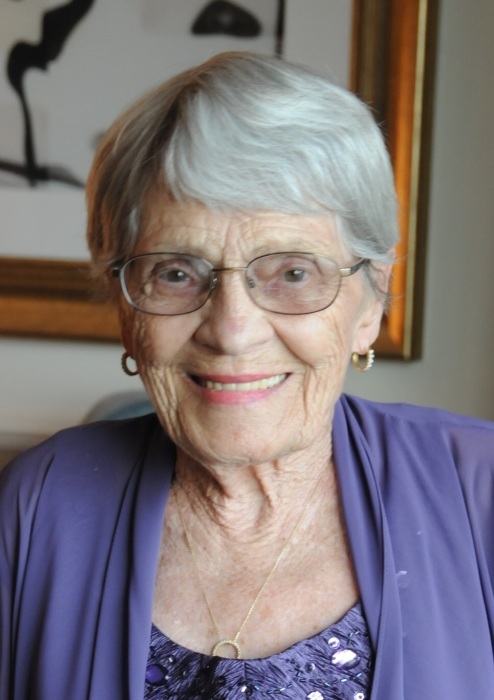 Obituary for Anne Lonardo | Arthur F. White Funeral Home, Inc.
Lonardo, Anne, 89, passed away on February 2, 2019. Beloved wife of the late Vito. Loving mother of Carol D'Orazio (Dominick), Lorraine Radicke (Robert), Nancy Pellegrino (Gus) and John (Stephanie). Cherished grandmother of Antoinette (Ryan), Max (Kristen), Dominic (Michelle), Elizabeth (Troy), Vito (Angela), Karole, Andrea (Trinny), Brianna, Anthony, Lorraine (Josh), John, Matthew (Alyssa), Santina and Vito. Adored great grandmother of 17. Dear sister of Arthur and the late Lillian. Visitation Wednesday, February 6th, 2-4 and 7-9 pm at Arthur F. White Funeral Home, Inc., Bethpage. Funeral Mass Thursday, 10 am at St. Martin of Tours RC Church. Interment following at Calverton National Cemetery.